From the moment the curtain goes up and our diva is belting out a song (in a nightclub setting) while flanked by two smooth back up singers, you know you are in good hands and are heading for a fun time. Sister Act stars Ta’Rea Campbell, whose voice is a powerhouse—and she’s not the only great voice in the show, not by a long shot. After being let down once again by her gangster and club-owning married boyfriend, daffy diva Deloris (Ta’Rea Campbell) blunders in right when he’s rubbing someone out. She hightails it into the witness protection program, laying low in a Convent until her ex can be called into court for the murder she witnessed. Unfortunately, the life of a nun is a far cry from the free-wheeling days as a lounge singer… Will this fish-outa-water make it to court with the goons on her trail AND help the convent gain the funds it needs to survives? Our girl’s mad skillz as a singer might just whip the tone-deaf convent choir into shape. One of the best characters is the stern Mother Superior played by Hollis Resnik with perfect comedic timing. Another beloved character is Detective ‘Sweaty’ Eddie (E. Clayton Cornelious) who holds a torch for Deloris. His solo number features a quick costume change (and more!) that is a real hoot! Directed by Jerry Zaks, this is a really super fun and fluffy show – two weeks of performances remain! 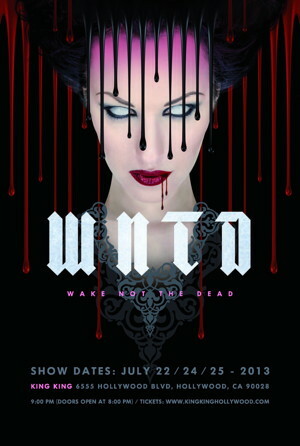 Running through July 28, 2013. The performance schedule for Sister Act is Tuesday through Friday at 8pm, Saturday at 2pm & 8pm, and Sunday at 1pm & 6:30pm. 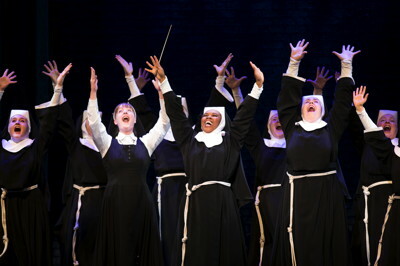 Orchestra level tickets for Sister Act start at just $25. Prices are subject to change without notice. 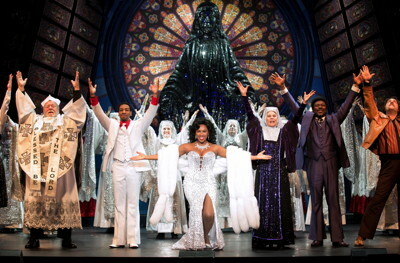 For more information on Sister Act, please visit their official site here. For tickets or more information about Sister Act’s Los Angeles engagement, please visit the Pantages Theatre’s official website here. 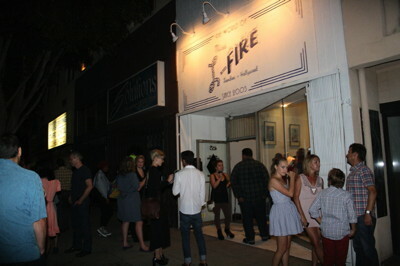 Thanks for the excellent writeup. This in fact had been any leisure account it. Glance difficult for you to considerably released gratifying on your part! In addition, just how could most people communicate?